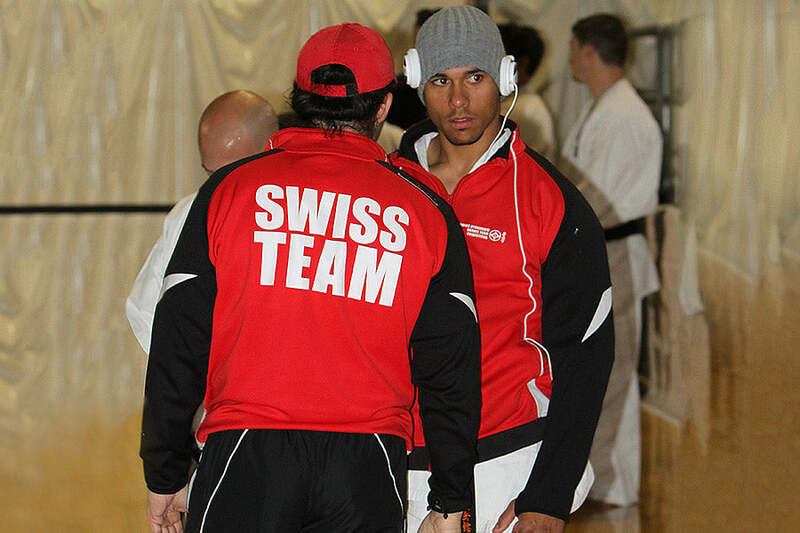 At the age of four, Sacha started Karate in a small dojo in Lausanne. Since that day he has devoted a huge part of his life to practicing and was lucky and talented enough to learn from some of the best masters. 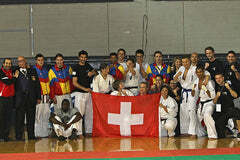 He participated in his first international competition, the Open of Malaysia, on the day of his fifteenth birthday. 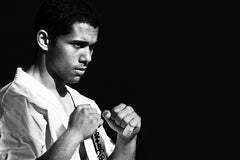 His potential was noticed when he won two titles in the Junior and Senior categories. 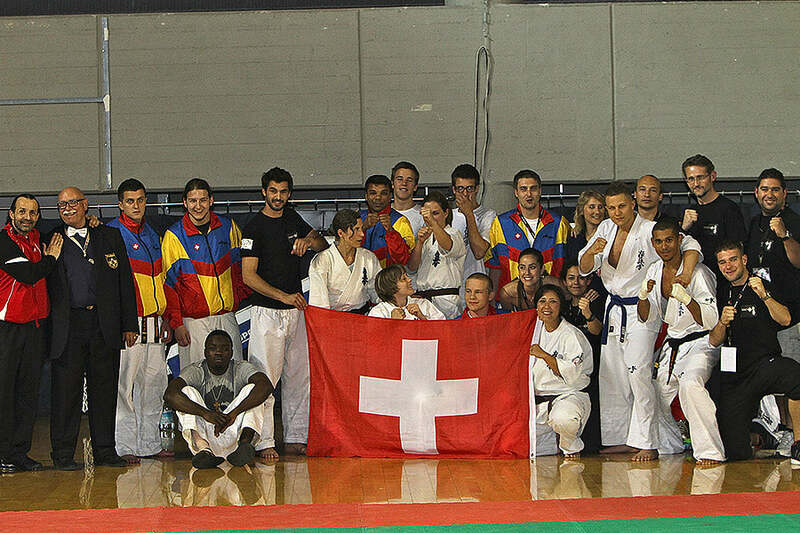 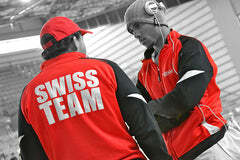 Since then Sacha has won the Swiss Championship multiple times. 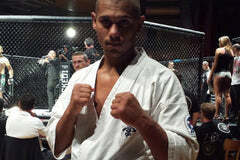 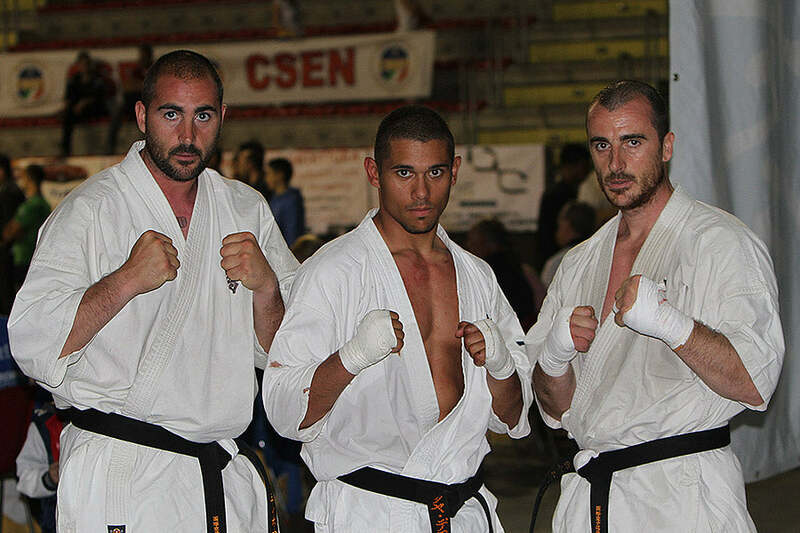 In 2011, Sacha won the IBK Karate Kyokushin World Championship for the first time. 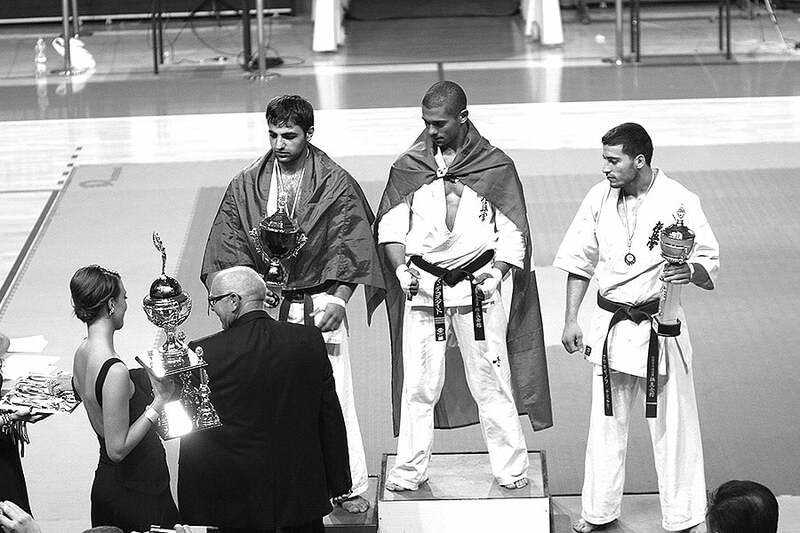 A year later he won the Union European Championship. For Sacha Karate is a lot more than a sport; it’s a way of life, a journey ventured to gain respect and humility. This harmony has motivated Sacha to push through his limits everyday for the past twenty years and succeed at the highest levels in his sport.